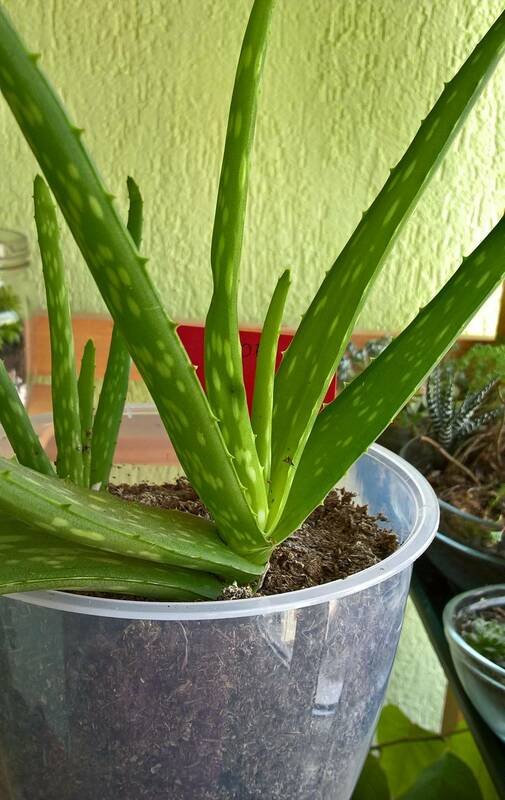 Please help me to identify this Aloe species. Unfortunately I have dropped the container and that's why the plant lost a few leaves and therefore, its symmetry. Not the answer you're looking for? Browse other questions tagged aloe or ask your own question. Will my Aloe vera plant survive after all of the leaves broke off? What is causing the collapsing branches on my Aloe barberae (Aloe bainesii)? What is this aloe-like plant? What species of aloe is this young start? What can i do with this Aloe Arborescens? This beautiful Aloe is dying! Please help?